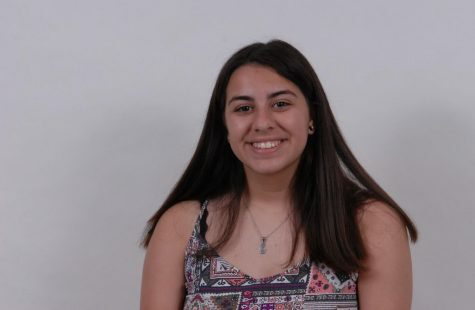 Valentina Aponte is a Junior at South Broward High, who loves music and band. Her favorite music to listen to at school or at home is hip-hop. In ten years, Aponte wants to have a good paying job and be successful. She likes hanging out with friends and going to band practice after school. "I really love Pugs! ", Aponte says when talking about her favorite animal. Valentina supports her national soccer team Argentina and likes Messi because he is a part of the Argentina National Football Team. She loves soccer because she likes supporting her family's team. She would like to work at a restaurant and thinks it would be a good starting job for her. She is looking forward to learning how to work.